We want everyone who follows StartUp Mindset to succeed in 2018. No excuses this year. 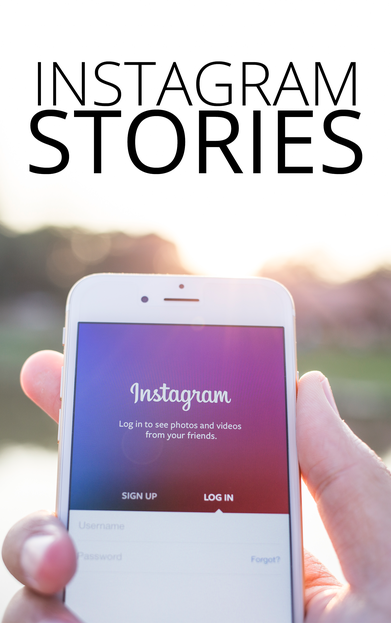 That’s why we’re giving away this resource outlining how to effectively use Instagram stories to grow your business and brand. Choosing the right Niche on Instagram. Tips, Tricks, and Hidden Features of Stories. Creating great stories and video content. Monetization of your Instagram account. 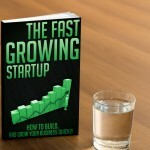 Effectively selling your products and services. Enter Email to Get Updates and the Ebook for Free!! –>If Instagram were a country, it would be the 12th most populous country in the world! 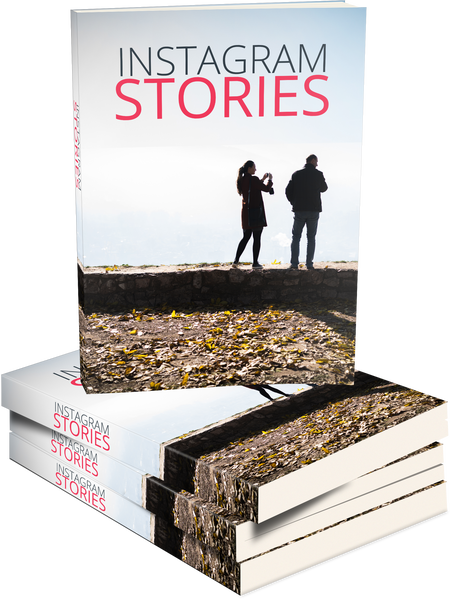 Enter your email to get your hands on the step-by-step guide to telling your story with Instagram and getting the traffic and influence you need! Get the full guide for free! !